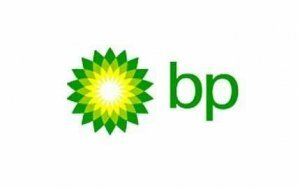 This meeting, hosted by BP, will take place in two concurrent locations, in BP’s Sunbury (UK) and Houston offices. These events are open to Energistics members and invited guests (space permitting). Non-members interested in working on development and adoption of the RESQML standard are encouraged to contact Energistics. The basic schedule will be 7:30-4:30 (Houston) with a corresponding schedule in London. The agenda is under development but we expect to progress work on v2.2 including support for cloud implementation of the RESQML standard, testing and ETP as relates to RESQML. Information for nearby hotels will be provided to registered participants.